Can I tell you that I had so much trouble trying to succinctly name this tutorial post. 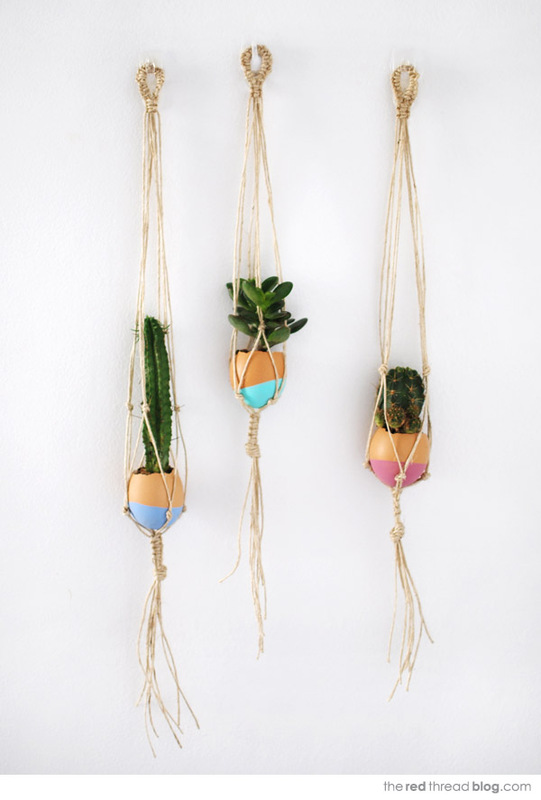 It’s mini, and it’s macrame, it’s a succulent garden… in egg shells, and you can make little egg vases. It can also be an Easter gift and an Easter decoration. See my dilemma? or a sweet dip dyed hanging succulent garden. The tutorial for this cute Easter idea, including a step by step on the macrame hanging planters is one I created for Craft Tuts+. So click on through for the how to. Which do you prefer – the vases or the succulent garden? They would be a sweet Easter gift for a friend who’s quit sugar, or just for yourself. 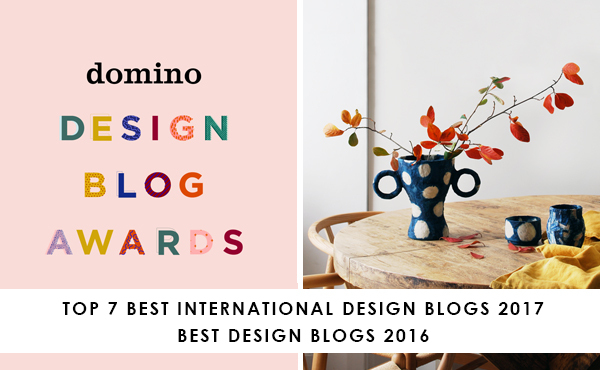 Simple and contemporary – no bunnies or baby chicks! I actually like it so much that I’m going to leave it up all year round.